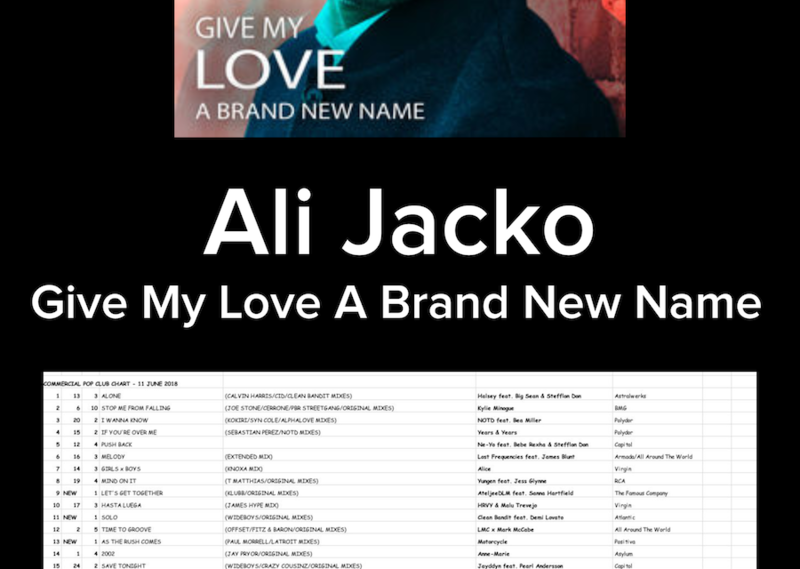 Singer/Songwriter Ali Jacko’s new single “Give My Love A Brand New Name (House/ADP Mix)” hits #18 on the Music Week Commercial Pop Club Chart!!! 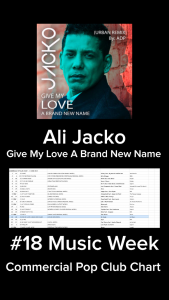 Five times World Kickboxing Champion Ali Jacko is taking the music world by storm. 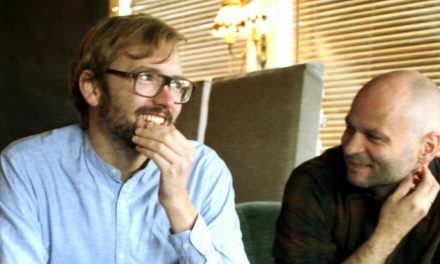 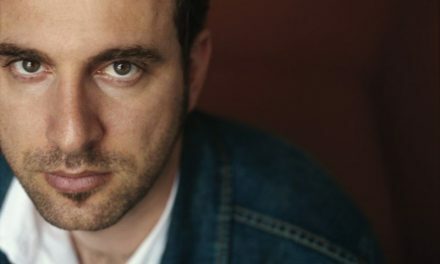 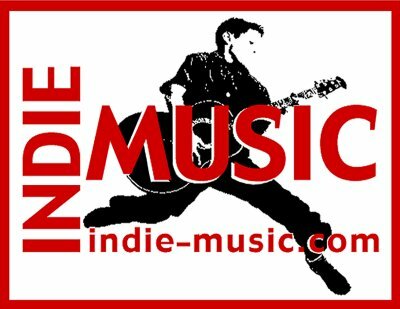 Releasing 11 singles in 11 months, titled the “11 in 11” Project, Jacko’s music is being extremely well received worldwide, as seen by his chart hitting success.